Nationals is this week! So if you are like me, you’re sad that your Fantasy Football team lost. Really sad actually, since you now owe your fellow captain Chipotle as her team beat yours by 65 points. You are worthless at work. You’re dreaming of Ultimate…and are extremely confident in the five players you are picking for your Mixed Fantasy Ultimate team! True to our word, Drag’n Thrust is hosting a Mixed Fantasy Ultimate contest with some sweet prizes. We will give prizes to the top four teams submitted. 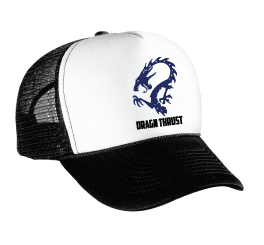 VC Ultimate has been awesome (like always) and donated two Drag’n Thrust hats for us to give away; we are going to add in some discs as well. We had some difficulty with the Pro Flight Finale as not all USAU rosters were set up perfectly online, and this looks to be the case again. Some of the rosters still do not have accurate numbers assigned to players, so therefore the stats do not end up online from the games! We will be working over the next couple of days to see what we can do to have stats for every player at Nationals available to us. There are no promises that this will work out, but we will do our best. If you are a captain of another team heading to nationals, PLEASE UPDATE YOUR ROSTERS WITH NUMBERS!! Kthanksyou’rethebest! When setting up your Fantasy team, try to make sure everyone on your team has a number listed next to them on the roster. Rules: You need to pick five players. This needs to be three men and two women or two women and three men to be eligible. We will factor in all information available on the USAU event website. We will add goals, assists and Ds before subtracting turnovers to find your player’s total score. Your team must be submitted to Strings at bschoenrock1@gmail.com by 11:00am Thursday morning. I am going to post my team here and hope Patty King takes my double or nothing Chipotle challenge!! I am also going to be hopelessly optimistic that we will get everyone to fix their rosters or come up with another solution and pick a few players who currently do not have numbers associated. Also, if you think it might be more fun, feel free to pick players from Drag’n Thrust and Seattle Mixtape as they will be playing on the Ultiworld Live Stream at 6pm Thursday evening (also at Ultiworld’s Youtube channel). I find it is always more fun to cheer for the players on my team when I can watch them live! GOOD LUCK! 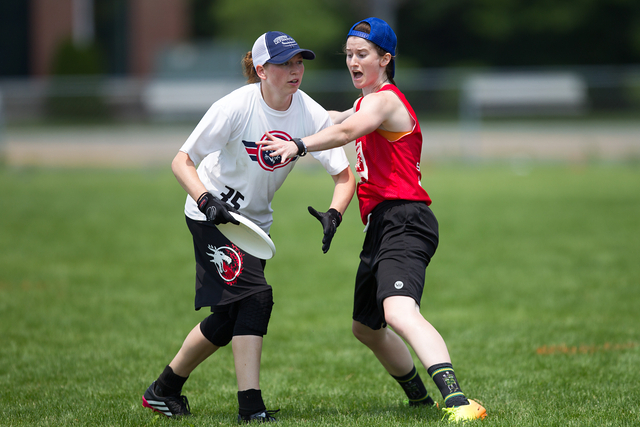 This entry was posted in Drag'n Digest and tagged Fantasy, Nationals, Ultimate Frisbee. Bookmark the permalink.